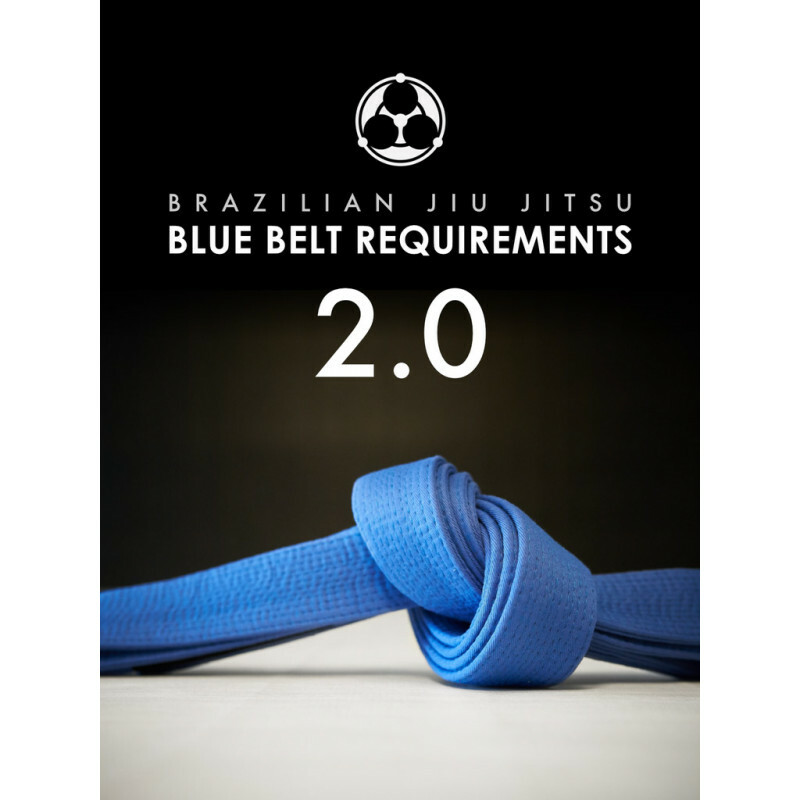 The Blue Belt Requirement 2.0 by Professor Roy Dean is an introduction to the gentle art - everything you will need to know to get started in Jiu Jitsu. If you are seasoned Jiu Jitsu practitioner, the lessons in this instructional series will help you revisit the most effective and fundamentals in BJJ. It's finally here. 10 years in the making.